As promised from my previous post : Travelling to Malacca, Malaysia. 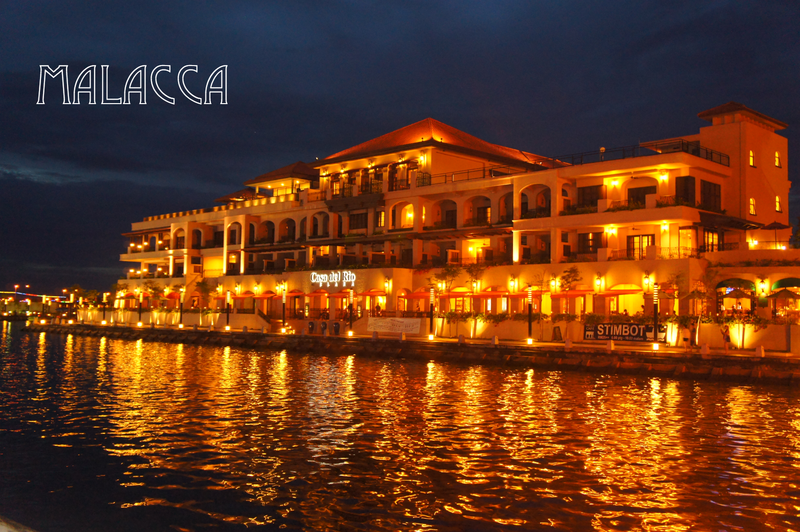 Here I'm going to list some of the popular places to visit in Malacca. Malaysia. 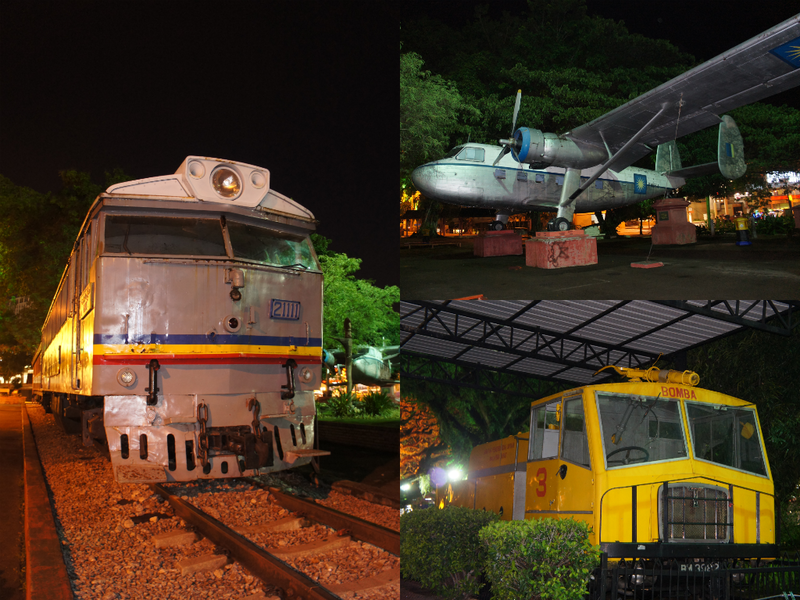 On your way to Fort A Famosa there's a museum for old trains and airplane's in Malacca. Don't forget to drop by and take some pictures. 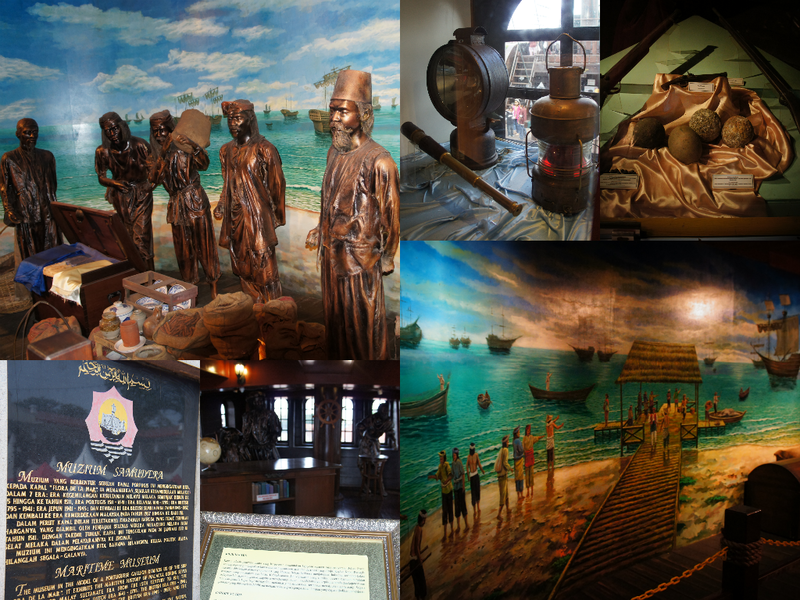 The Maritime Museum itself is a replica of the 'Flora de La Mar', a Portuguese ship that sank off the coast of Melaka while on its way to Portugal, carrying loot plundered from Melaka. Christ Church was built in 1753 by the Dutch. This is the oldest Protestant church in Malaysia. This building stands next to Stadhuys. Red Clock Tower was erected in 1886 in honor of a generous Chinese tycoon named Tan Beng Swee thus the name Tang Beng Swee Clocktower. Photo below is the roundabout near Red Clock Tower or the Tan Beng Swee Clocktower and the Tan Kim Seng Bridge. The fort was built during the 15th century. If you noticed the red color of the stone it's because it's made using the laterite stone which is common those days. Just beside the Malacca Fort is the Malacca River with stunning views. UP NEXT : Things to Do in Malacca, Malaysia. beautiful place n grgs clicks..